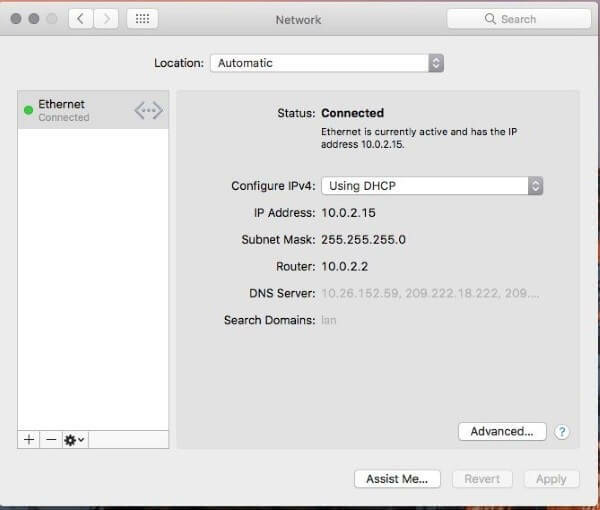 In one of my previous articles, I described how to turn on a VPN connection on Mac OS. I hope it was useful and you are still enjoying your safe encrypted connection! Well, I know that after web-surfing, comes the time for turning a VPN off. This article will teach you how to disconnect your VPN in OS X on Macs, and as a bonus, on iOS, in case you use mobile VPN. Go to ‘System Preferences and Network’. 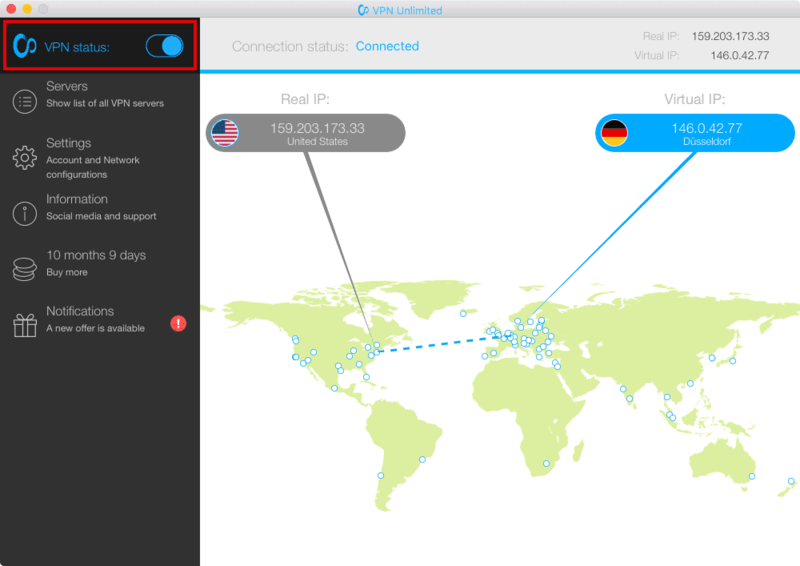 Select VPN in the left side of the window with your networks. I also want to add that keeping your VPN running all the time is a good idea when being online, as it makes your connection safe. This rule is critical when using public Wi-Fi networks. Another layer of security will not be in vain. Though, you can browse the Internet without any encryptions at home. Go to the VPN app -- you can find it on the Desktop or in your Dock. Keep in mind that most app use this word (=Disconnect), however, don’t be surprised if you see ‘Hide’ or ‘Turn off’. I am using KeepSolid VPN ad the moment and this is how it looks like. By the way, I would recommend you this app for sure, as it is safe, fast and convenient. I was really impressed by the quality and the speed of my VPN connection. Toturn it off, just move the toggle left. Go to the Apple menu and head to System Preferences. Click the Show menu and select ‘Network port configurations’. Delete VPN and proceed with ‘Apply now’. This will delete any VPN or proxy connections from your Mac. Reboot your Mac and the router, another way the settings won’t be deleted. After restarting your machine, you can set up a new VPN connection, here is my how-to article about this. Find Settings on the main screen and go to the app. Find VPN. If you use various VPN clients, select the active one. Toggle its flag to ‘Off’.